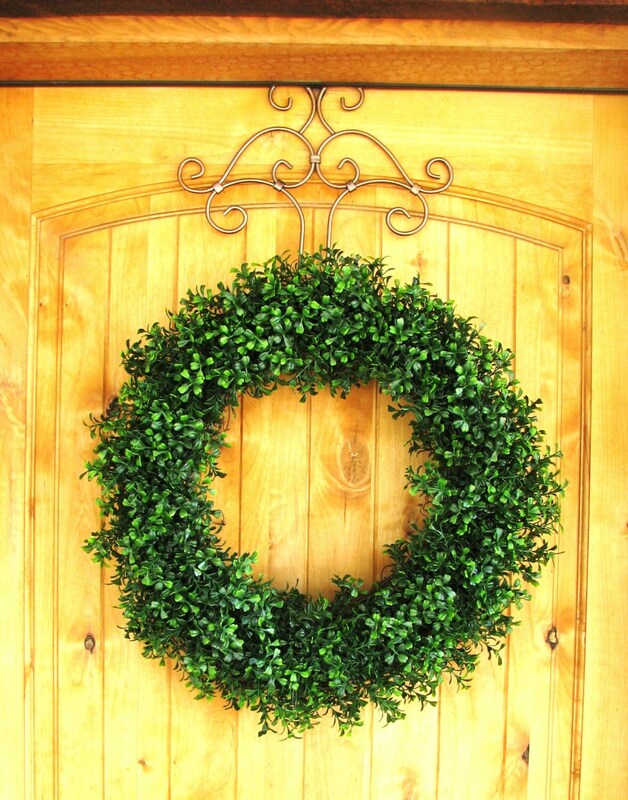 Welcome any SEASON......Fall, Winter, Spring or Summer with this Burlap Boxwood Wreath! 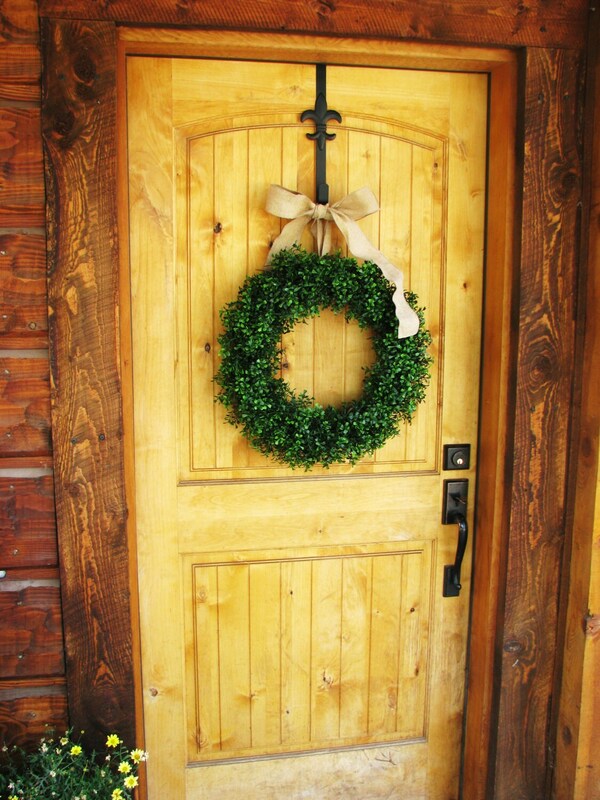 A Rustic Primitive Year-Round Artificial Boxwood Wreath hanging from a Burlap Ribbon. 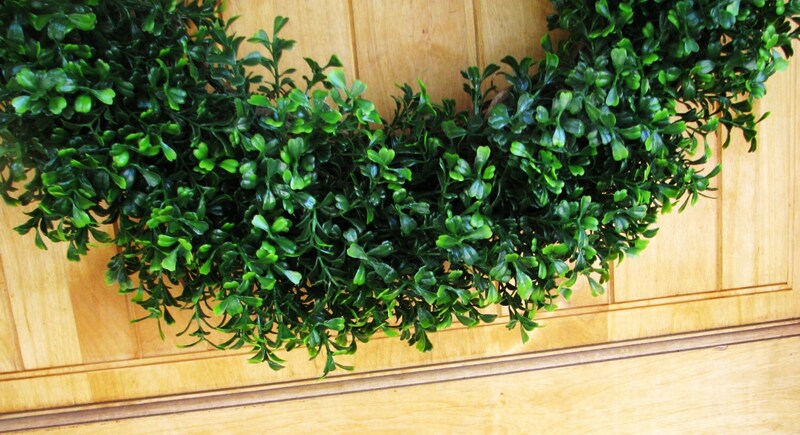 This Grapevine Wreath is covered with Artificial Boxwood Foliage and Scented with my Wonderful Scent Oils. 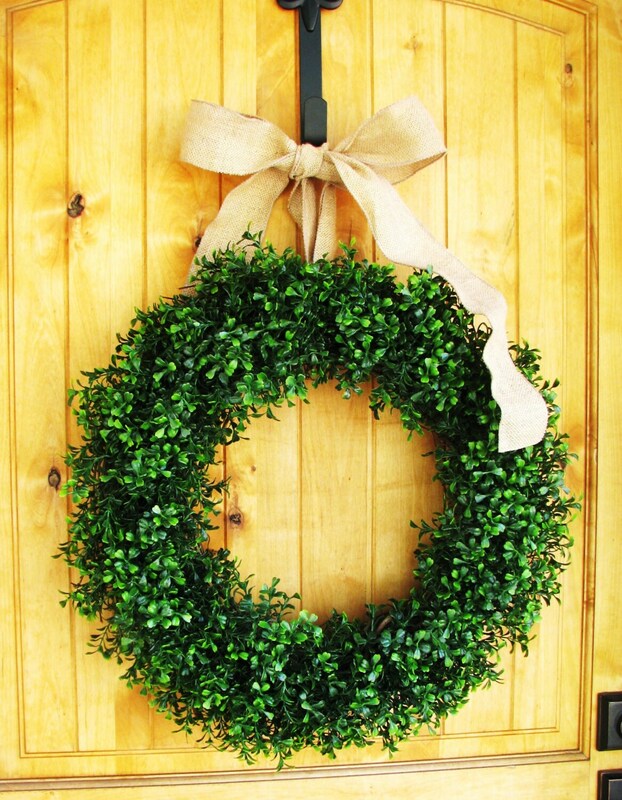 The wreath is a nice, solid, quality wreath. Love the sugar cookie scent. We really like the wreath. 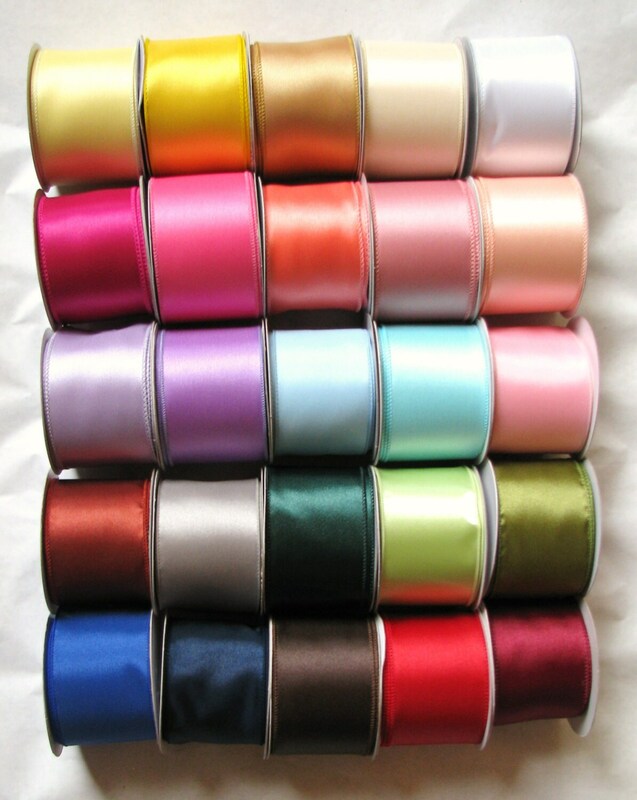 It is beautiful. Thank you WildRidgeDesign. I absolutely love this wreath! It looks so pretty and smells really good. Thank you!